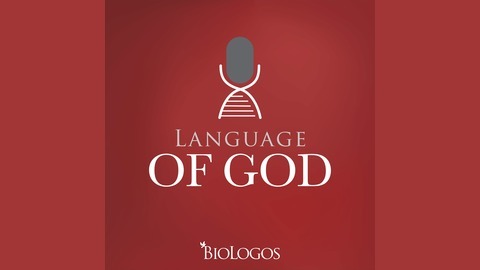 In the second half of our conversation with Francis Collins, he recalls writing Language of God over ten years ago and how the excited public response to the book sparked his idea for BioLogos. We reflect on the early days at the organization as well as Francis’ departure to become the head of the National Institutes of Health. Despite his departure from BioLogos, he still shares a firm commitment to gracious dialogue, to finding common ground with those with whom we disagree. Francis hopes we can learn to approach each other with respect and spend time with people who are different from us. We discuss the perception of religion in the scientific community and which questions science can answer and which ones it cannot. Finally Francis looks forward to the future of science—the exciting new horizons afforded by single-cell analysis, cryogenic electron microscopy, and treatments for genetic diseases. Dr. Francis Collins is a physician and geneticist known for spearheading the Human Genome Project and for his landmark discoveries of disease genes. Collins founded BioLogos in November 2007 and served as its president until August 16, 2009, when he resigned to become director of the National Institutes of Health. You can find his landmark book on science and faith—Language of God—on Amazon. 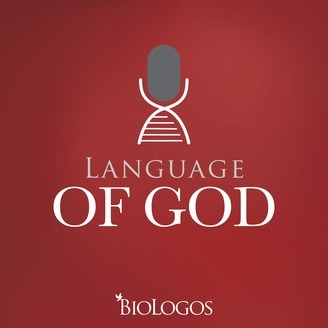 Find a conversation about this episode at the BioLogos Forum.